Her work on banking submissions to the Treasury Select Committee and various independent investigations have championed complex issues nationally to the benefit of individuals and businesses. Alison has been part of the campaign to introduce new processes for dispute resolution. 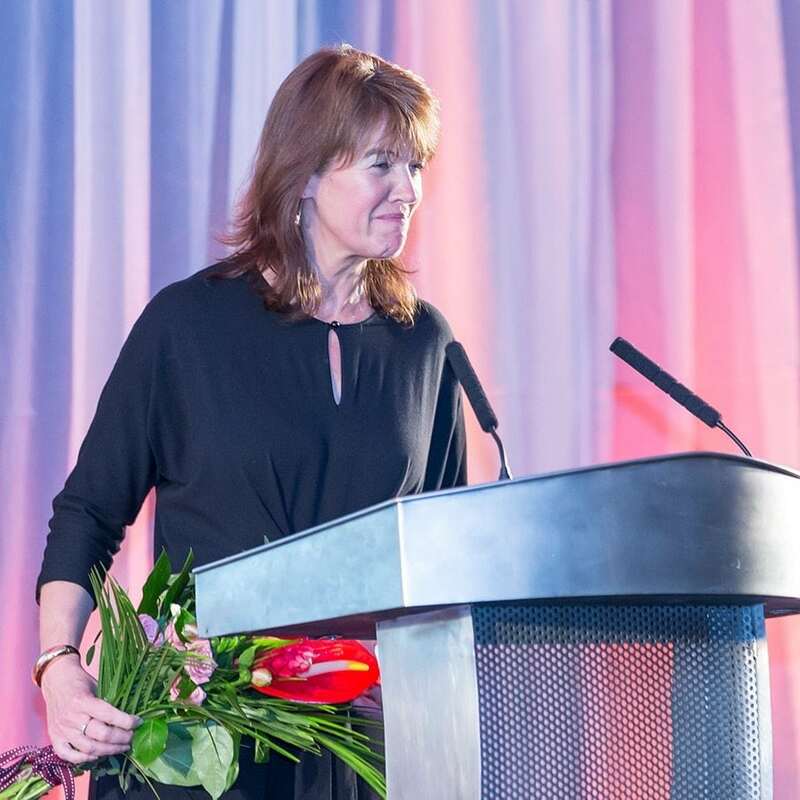 She is the Chair of business development organisation pro-manchester and also contributes to its committees focusing on skills, science and technology and women in business. Alison is an ambassador for charity Antz Network and is a supporter of and contributor to apprenticeship and development schemes across Manchester. Its mission is to open pathways to power for talented young people from diverse and underrepresented backgrounds.